Your hair is beautiful!! Words every woman wants to hear. But what if you’re thinking about going natural or are already natural and looking for a new style, then Natural Connections is for you! 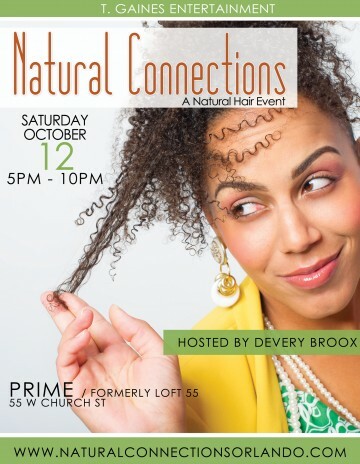 Natural Connections is a natural hair care event that gives you a chance to connect with other natural women and some of the best stylists in the natural hair care industry. 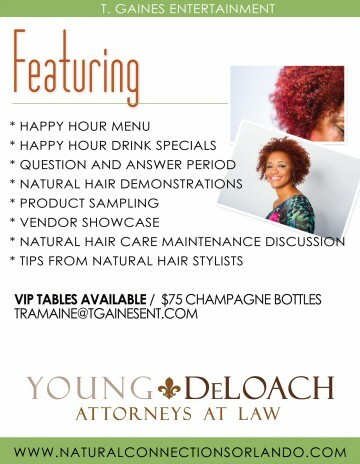 Natural Connections will feature hair demonstrations, maintenance discussions, product sampling, vendor showcases and a chance to learn from expert natural hair stylists. Come and see why natural hair is the official “other” choice for hair care and why it should be the “natural” choice for you!